My calendar looks insane at the moment. Whilst it’s all very exciting, a tiny part of me is kind of looking forward to Easter when it starts to calm down a bit. 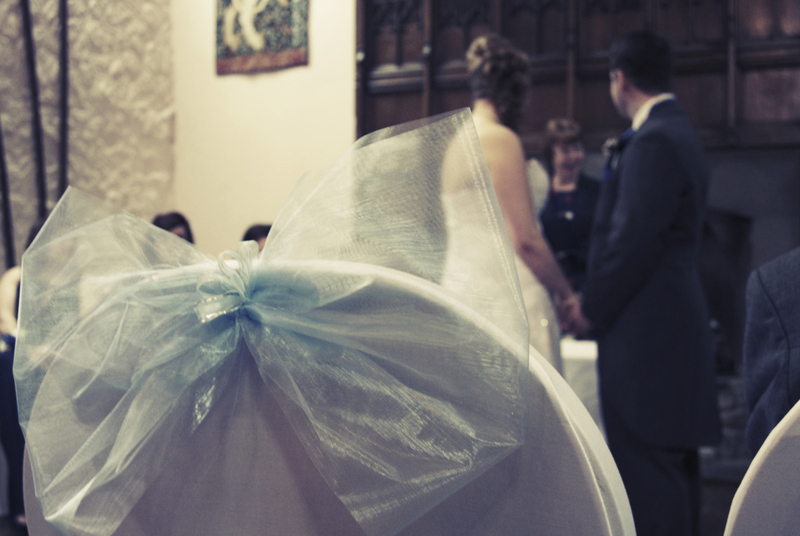 First up – a trip to Cardiff to see my little brother get married. We haven’t been to a good wedding for ages, and we had a really great time with my family. My brother was so sweet – he could barely keep it together for most of the day, and cried on many occasions. I can’t wait to see photos from their honeymoon. I’m also hoping for some really lovely ‘official’ photos of us all. 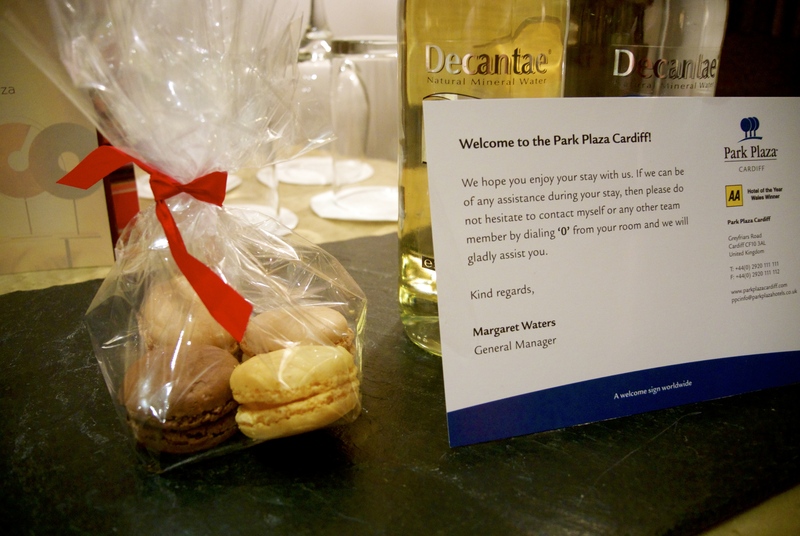 We stayed at the Park Plaza in Cardiff (although that wasn’t where the wedding was held) which is a gorgeous hotel, and immediately got in my good books by giving us macaroons in our room. We had to hot foot it out of Cardiff Friday morning before the hoards of rugby fans descended for some kind of important game, so we didn’t really get to see much of the city. Maybe we’ll go back and have another stay at the Park Plaza. Coming up next in the calendar – a slightly less luxurious hotel in Copenhagen. YAY! Cardiff is lovely! From what I can remember of it,oh so long ago. You look lovely in the photos!